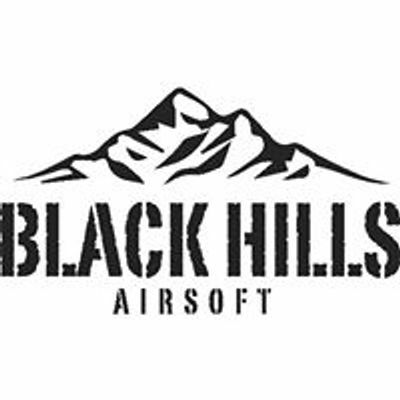 Join us at Black Hills Airsoft on our next event for a great day of action-packed combat sports. 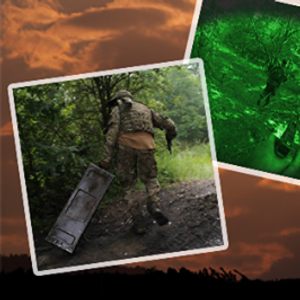 Chrono starts at 09:00 - 09:45, Safety Brief is at 09:45 and first game brief is at 10:00. Anyone who has not had their guns chrono'd, had the Safety Brief and Game Brief will have to sit out until the first game is over.